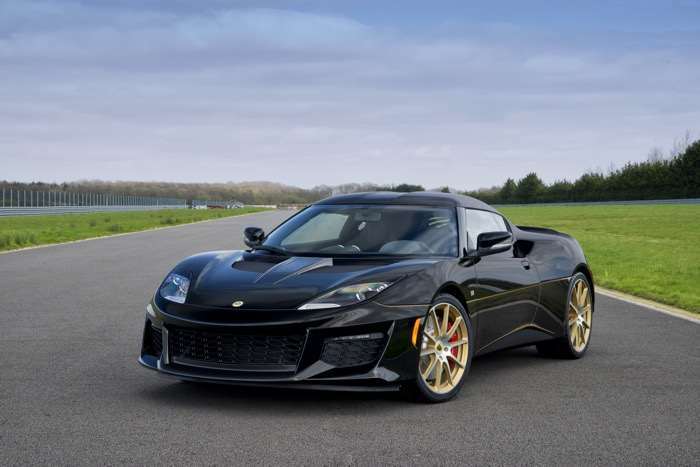 Lotus has announced that it is launching a new version of its Evora Sport in the US, the Lotus Evora Sport 410 GP Edition. The Lotus Evora Sport 410 GP Edition comes with a top speed of 190 miles per hour and it is 60 kg lighter than the standard car, it has a 0 to 60 mils per hour time of just 3.9 seconds. The new car arrives in Federal markets as the company continues to see sales climb in the US, with the next six months of the market’s allocation already spoken for. 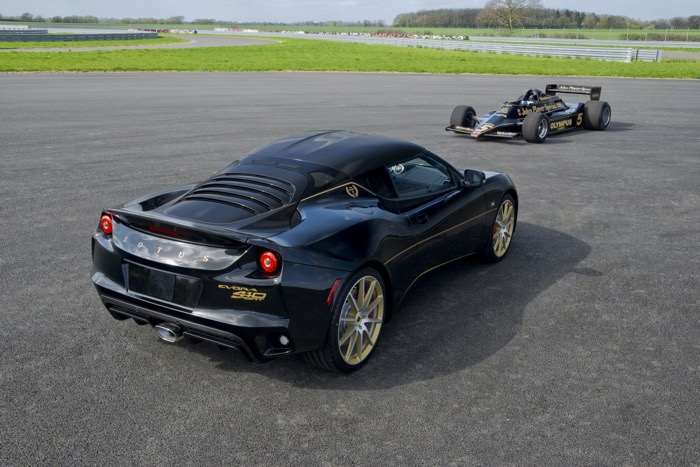 Production of the Evora Sport 410 is limited to just 150 examples a year worldwide, and the 2017 MY car is available to order now, from any of the 48 Lotus dealers in the US and Canada. 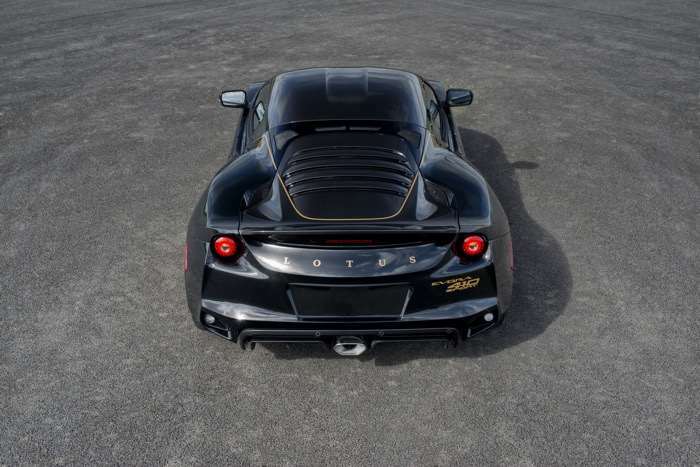 The Lotus Evora Sport 410 GP Edition will be limited to just 150 cars per year and it will retail for $110,000 in the US. You can find out more details about the new Lotus Evora Sport 410 GP Edition over at Lotus at the link below.